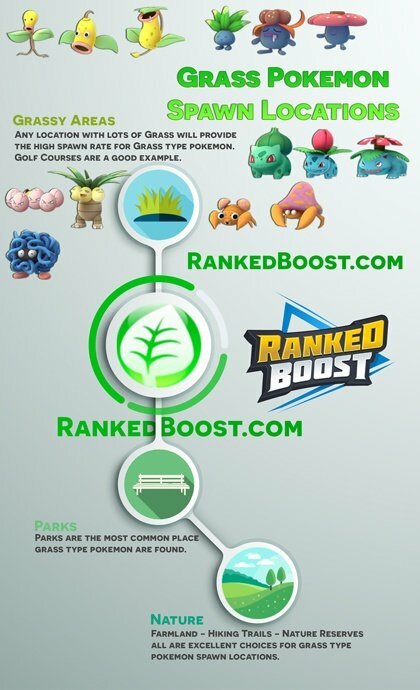 Welcome to our Pokemon Go Grass Type Tier List of the Best Grass Pokemon for Defending and Prestiging Gyms. We have the complete list of Grass Pokemon, moves, weaknesses and locations they can be commonly found. You can sort The Grass Pokemon List by Max CP, Attack, Defense, Stamina and view the Best Grass Pokemon. 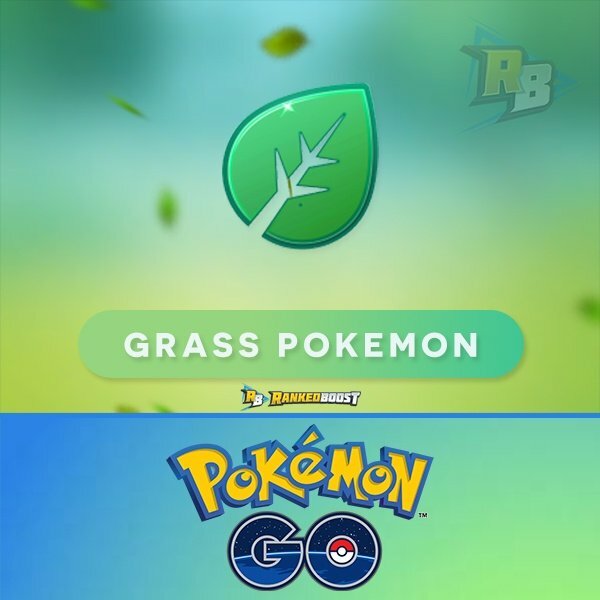 Upcoming Gen 4 Pokemon GO Grass Pokemon List. 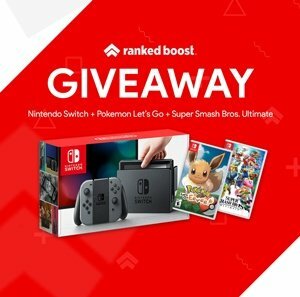 The list of all the Pokemon GO Grass Type Moves, Quick and Charge Moves DPS, Cooldown (CD), EPS (Enegery Per Second) and other useful stats. As Gym Defenders, this type has good resistances to Water, Ground, and Electric. However, with the gym meta having plenty of strong Fire and Ice types, these are bit low on the tier list of best gym defenders. As a Gym Attackers, this type can handle Water, Ground, and Rock Pokémon with ease. 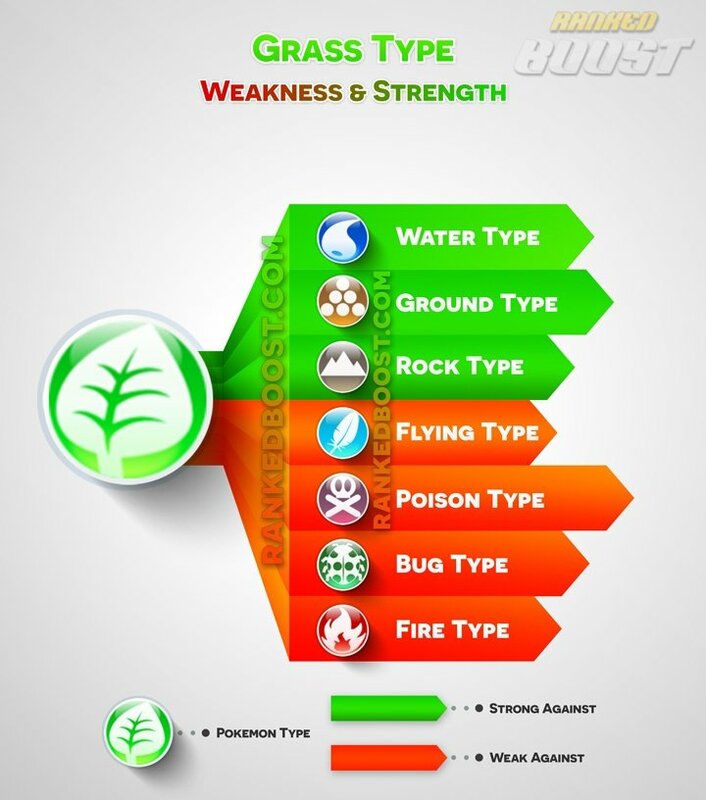 Grass types have several disadvantages, as double resistances to Grass are common. As an attacker for the most part what you will likely be using this type for, maybe in the rare case you want to defend a gym with a variety of types you will use this type as a defender. View Our Other Useful Pokemon Go Information!